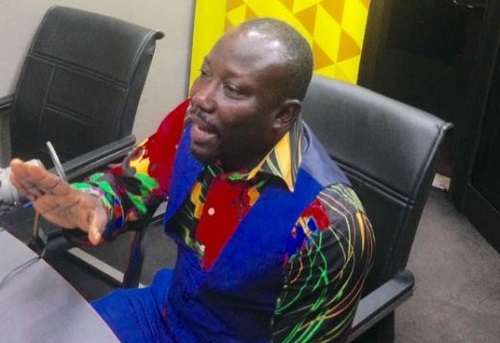 New Edubiase United President Abdul Salam Yakubu has fired a missile at Normalisation Committee President Dr Kofi Amoah, claiming he has hijack Ghana football. 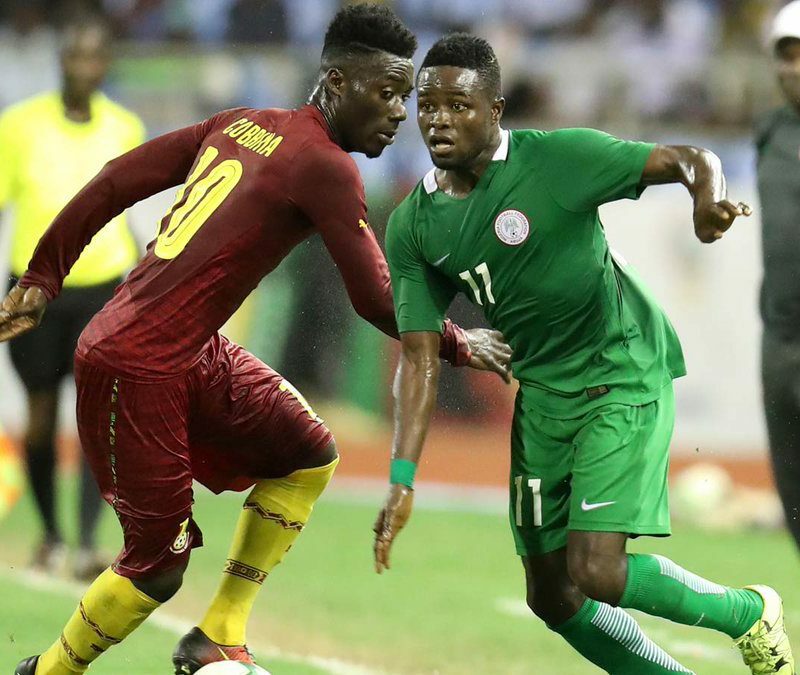 The outspoken administrator feels mistreated and cheated by the FIFA quasi body and has insisted his club won’t participate in the Normalisation Special Competition. 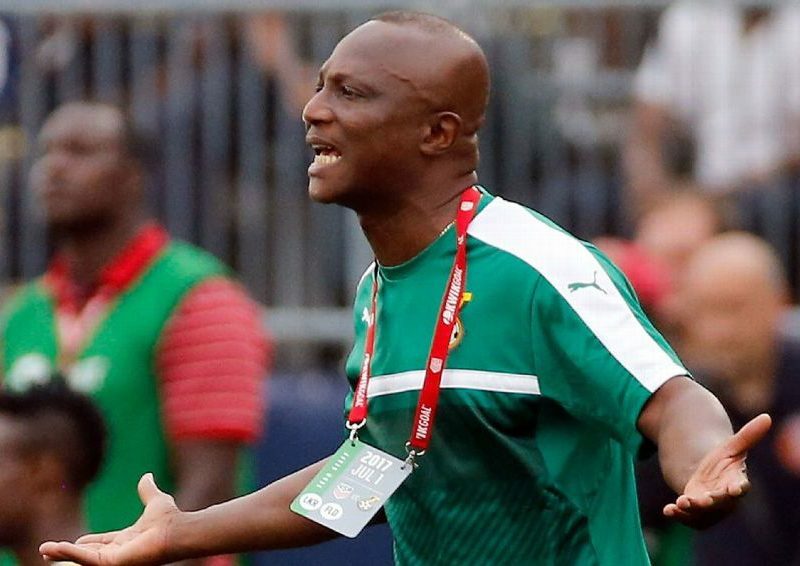 Aspiring Ghana FA President George Afriyie has pledged to scrap officiating fees for all football clubs in Ghana. 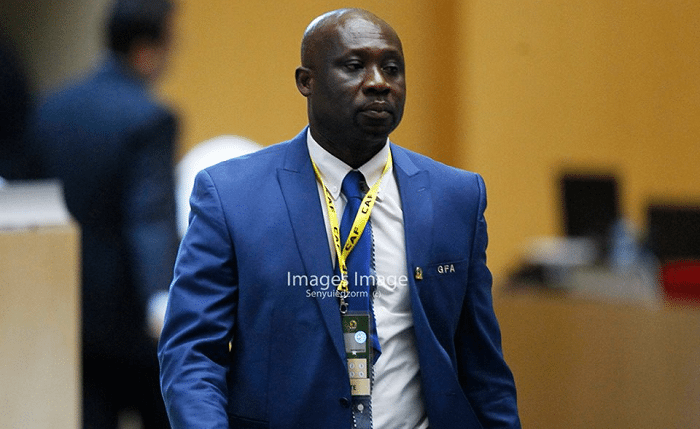 Afriyie, former Ghana FA President, has resisted calls from Kwesi Nyantakyi’s ‘cronies’ to rescind his decision to contest for the seat in 2019. 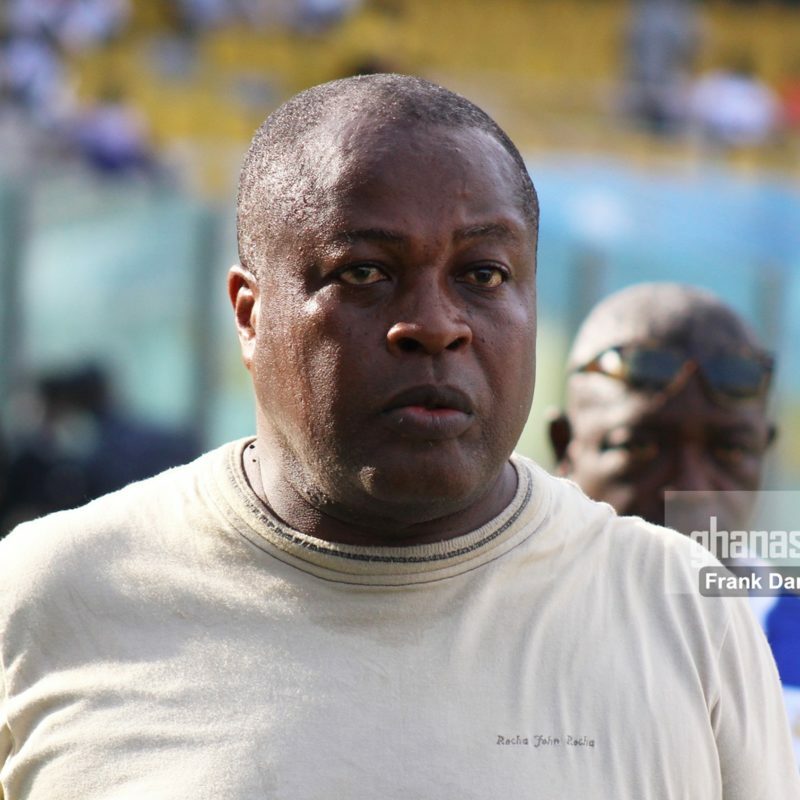 Former Vice President of the Ghana FA Fred Pappoe believes George Afriyie is a credible candidate for the GFA’s 2019 Presidential Elections. 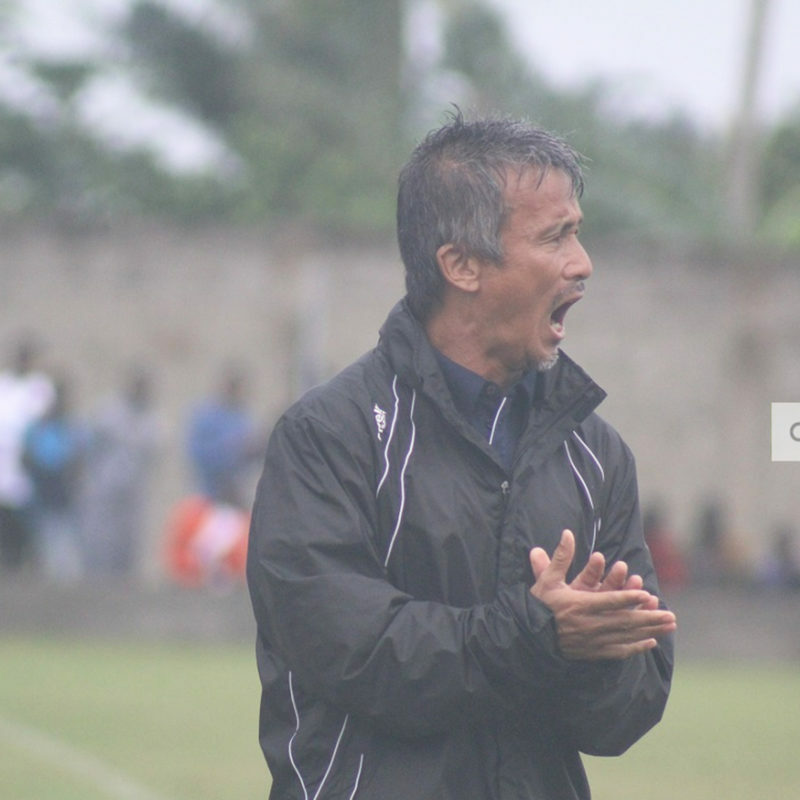 The experienced football administrator was present at the Mensvic Hotel when Afriyie declared his candidacy for the GFA top job. 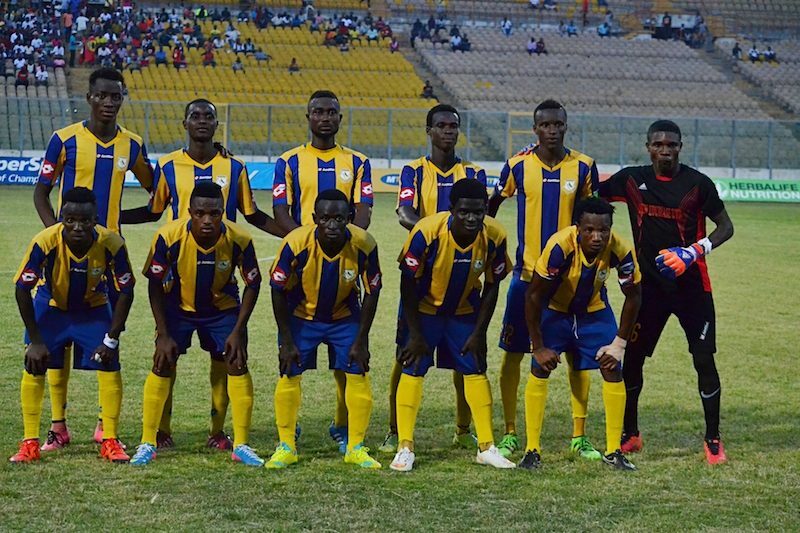 GN Bank have refused to extend their sponsorship deal for the Division one League. 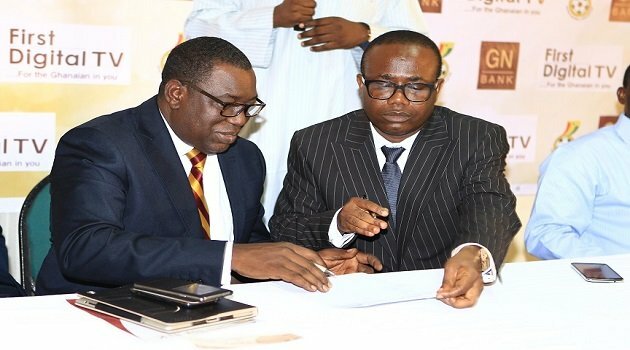 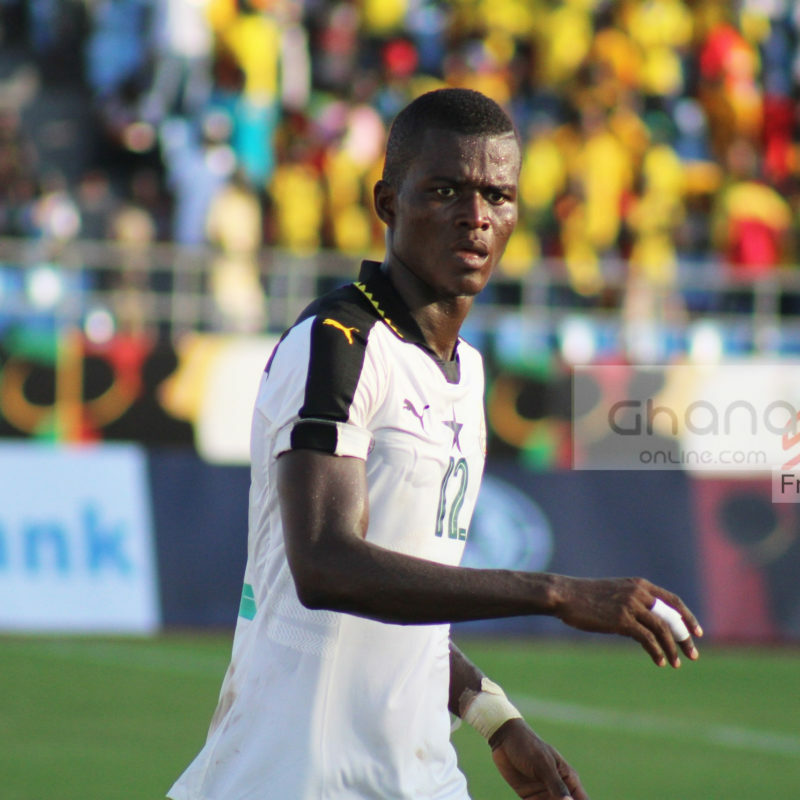 The financial firm signed a three-year contract with the Ghana Football Association, a deal which expired at the end of the 2016/17 season. 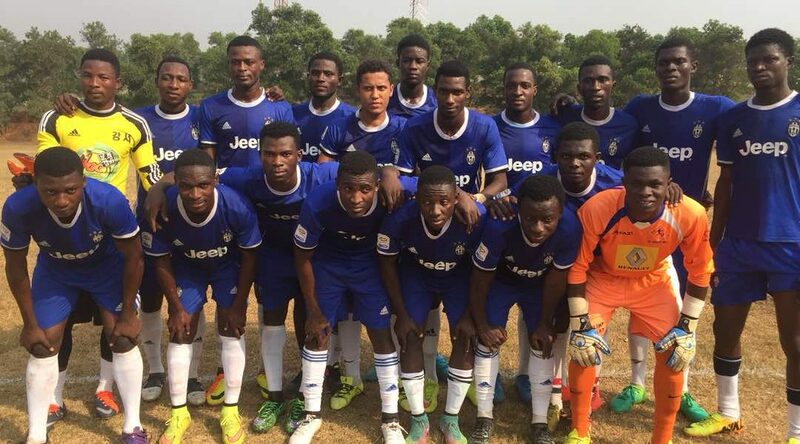 The Division one League board have asked all 48 Clubs to pay GH¢30,000 each for the organization of the League next season. 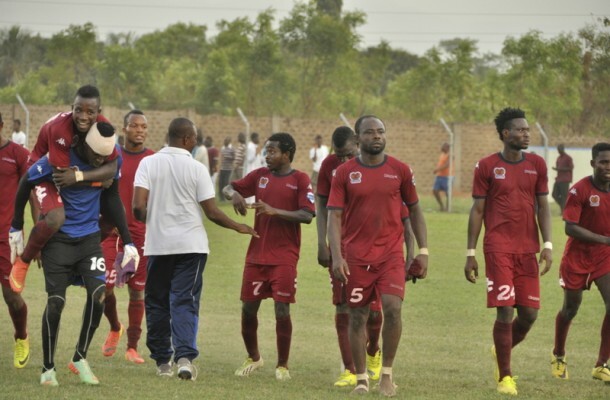 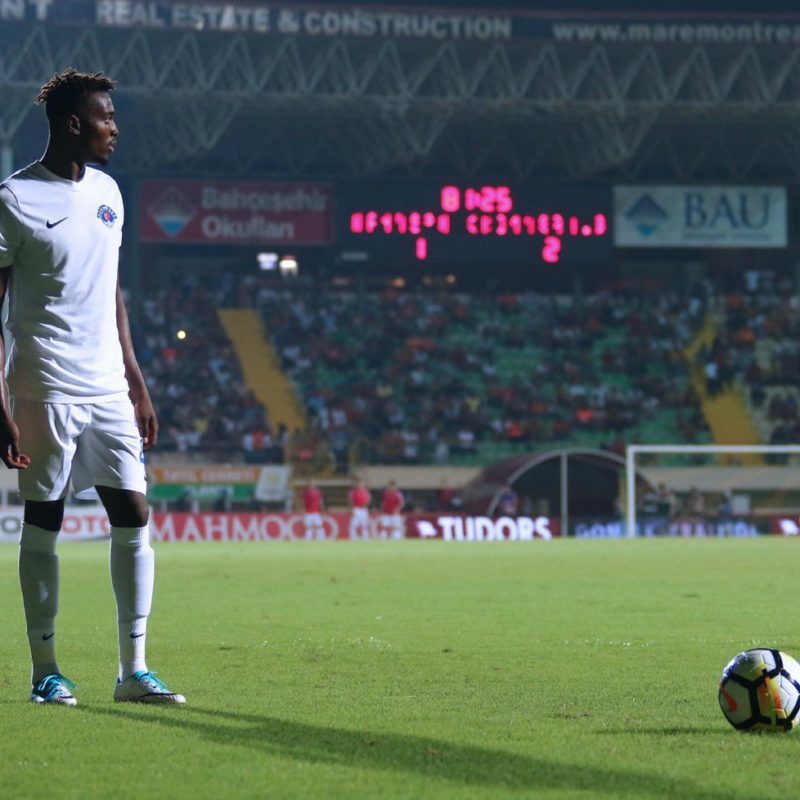 The development comes after GN Bank refused to extend their sponsorship for the League. 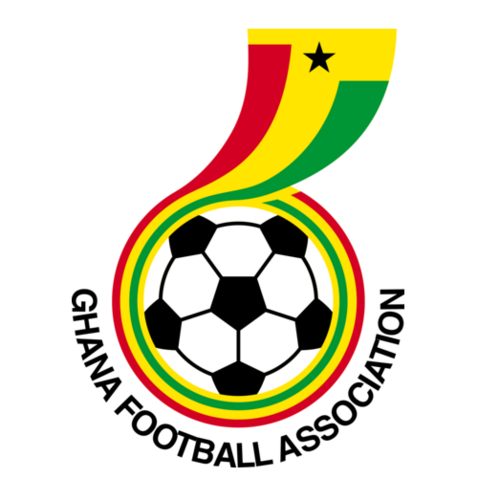 Corruption crisis is looming for Ghana football as more and more officials of football clubs continue to admit paying bribe to match officials. 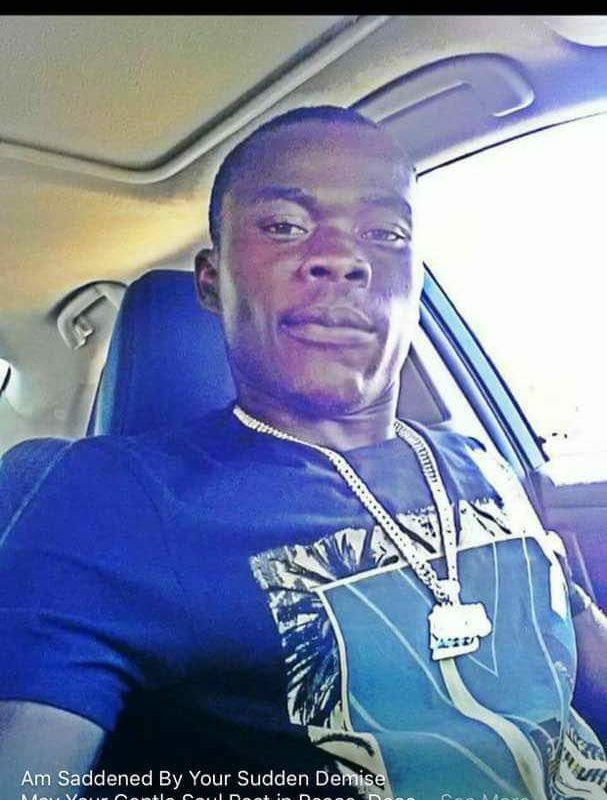 A club official from a lower division side in Ghana football has openly admitted on radio that he bribed referees to officiate in his team’s favour.